Foer, J. S. 2006. Extremely loud and incredibly close. Mariner Books: NY. Oskar Schell is a precocious nine year old living in New York City with his mother and father. He and his father share a love for elaborate scavenger hunts, and his father created hunts that lead Oskar on many adventures. When Oskar’s father is killed in the attacks on the Twin Towers, Oskar is devastated. He finds one final clue that his father left for him, a key. Knowing that it must unlock something important, this clue leads him on a long adventure across the five boroughs of New York, bringing him in touch with many characters, always searching for what his father left behind for him. The structure of this book is very complex, switching between narrators and narratives, and skipping in between different chronologies. 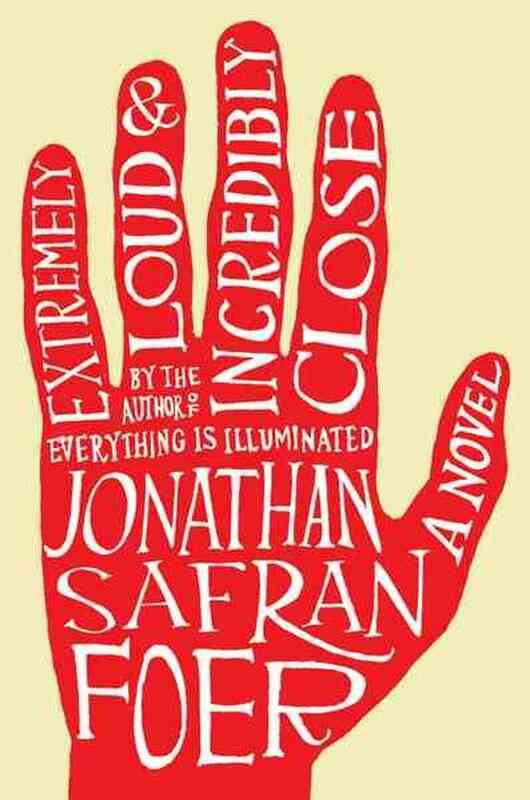 This is a trademark of Johnathan Safran Foer’s books which are often considered to be art pieces as well as fiction. There are also complex stylistic choices such as text that gets smaller and runs together, as well as various illustrations and visiual representations of symbols in the book. 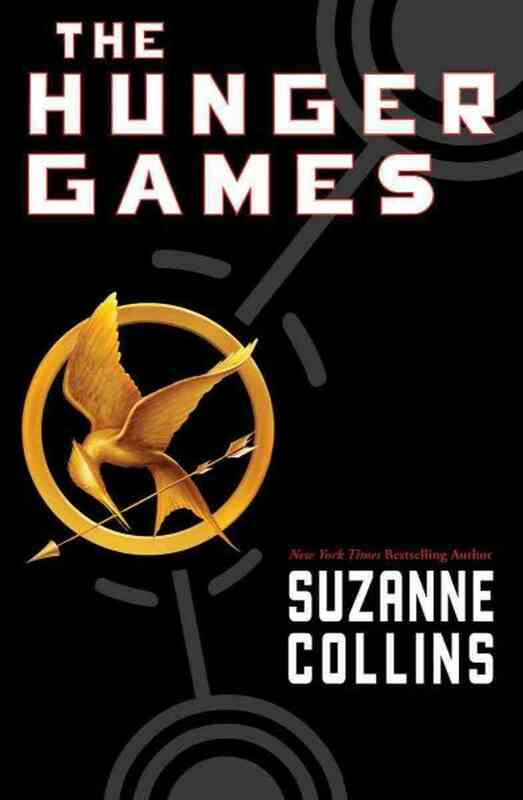 It is a complex read that I think would be best suited for older high school level. 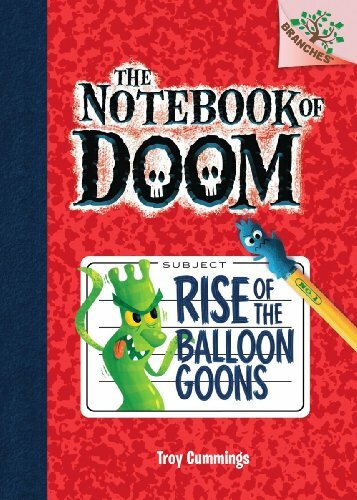 US History could use this book to illustrate 9/11 narratives. English could use this as examples of symbolism and poetic language, as well as the experimentation with the novel form and language, similar to books like A Clockwork Orange. Calkhoven, L. 2011. A winning goal. NY: American Girl Publishing. 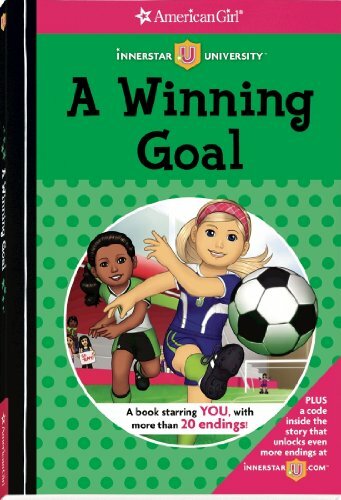 In this choose-your-own adventure book, you are a star soccer player on the Innerstar University soccer team, along with your friends. Your friend Shelby is new to soccer but she wants to join the team, and she’d like you to help her with learning the ropes. Your team is on a winning streak right now and it’s a complicated time for you to start helping your friend, who is not very good at soccer yet. Many tough decisions are in your hands right now, do you sacrifice your winning streak to give Shelby time to get better, or do you sacrifice your friendship for the sake of winning the game? Only you can make these decisions in this book, and there are many different ways the story ends. The narrative structure of this book is a bit complex, requiring readers to navigate through multiple page changes depending on which outcomes they choose. It uses illustrations sparingly. The knowledge requirements are not complex, with no real allusions to other texts, and themes that are relevant to middle-school aged girls (friendships, teamwork). The language is low, with little to no figurative language. 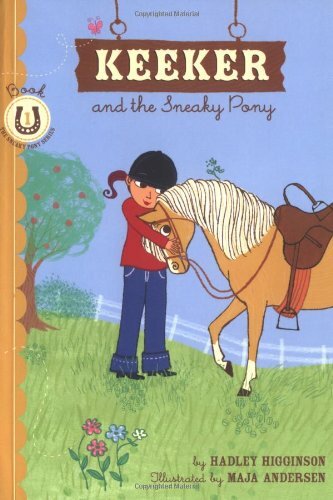 This book reinforces elements of positive female friendships and teamwork. It can also be used to illustrate cause-and-effect relationships, showing how different choices influence outcomes.Students could write their own choose-your-own adventure stories with more than one outcome.